What level of sailor are you? We have three levels of training clinics; therefore, there should be something to suit your ability. The first level is our “learn to sail programme” and our top level is Gold. We should remind you that SailCoach is essentially about high performance coaching. Teaches advanced racing skills to sailors who have been active at the international level and are usually thinking about or campaigning towards an Olympic Games. Additionally, youth sailors that can finish in the gold/silver fleet of the Youth World or European Championships are welcome here. Teaches advanced racing bringing a greater focus to the skills needed to become a successful sailor. We are looking at sailors who have been active in their national sailing circuits for two or three seasons or talented club sailors aged 15 and over. 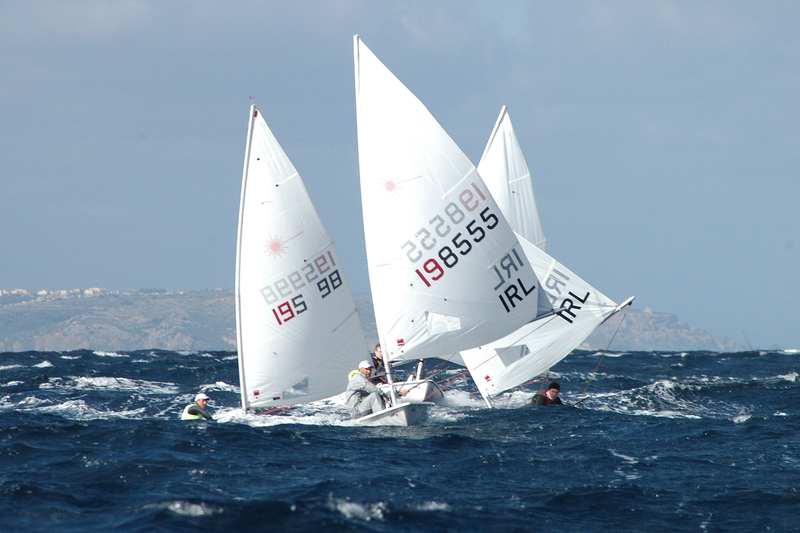 Sailors should be capable of sailing/racing in conditions of up to 20 knots of wind. Teaches the foundations of racing, for Optimists or Topper sailors who would like to make the transition to the Laser 4.7 or Radial Classes. Sailors should know the racing basics and be capable of sailing/racing in conditions of up to 18 knots of wind and be aged 15 and over. This is beginner/improver level and it’s part of our “learn to sail” programme at the Royal Malta Yacht Club. The course over a number of sessions is for both adults and children wanting to learn how to sail in dinghies. We also have a number of small keelboats Beneteau 21 which can also be used for lessons. Parents on our Laser clinics sometimes use our Sailing School for other family members that would like to learn to sail while parents are taking more advanced lessons. 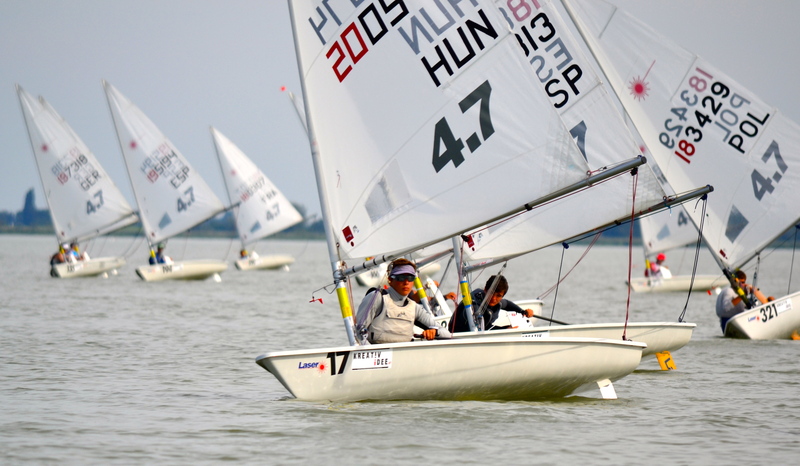 Teaches advanced racing skills to sailors who have been active at the international level and are usually thinking about or campaigning towards an International gold fleet results or titles. Teaches advanced racing bringing a greater focus to the skills needed to become a successful sailor. We are looking at sailors who have been active in their national sailing circuits or talented club sailors aged 10 and over. Teaches the foundations of racing, for sailors who would like to make the transition to the competition format. Sailors should know the racing basics and be capable of sailing/racing in conditions of strong wind and be aged 8 and over.